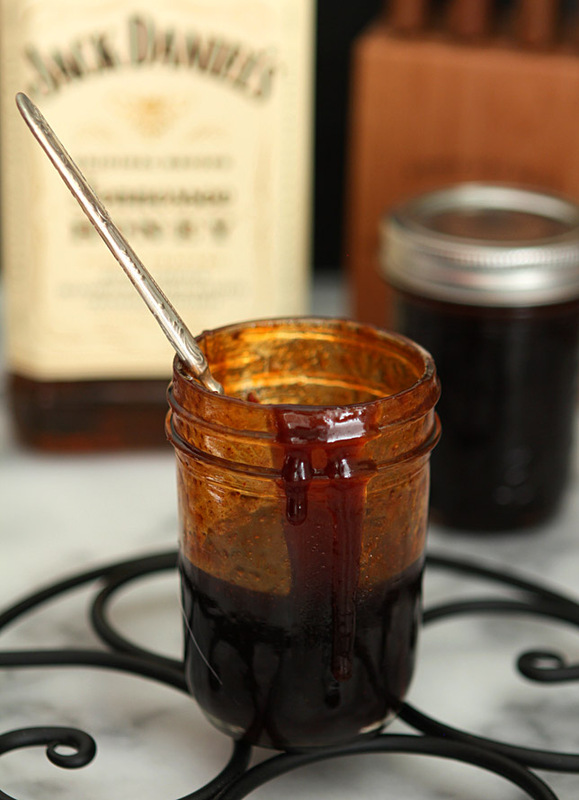 Nothing makes a meal like the tangy sweet/spicy kick of a good barbecue sauce. No matter where in the country you are from, there is a regional favorite. Check out some of these amazing sauces that are not only mouth watering, they are also homemade and fabulous! 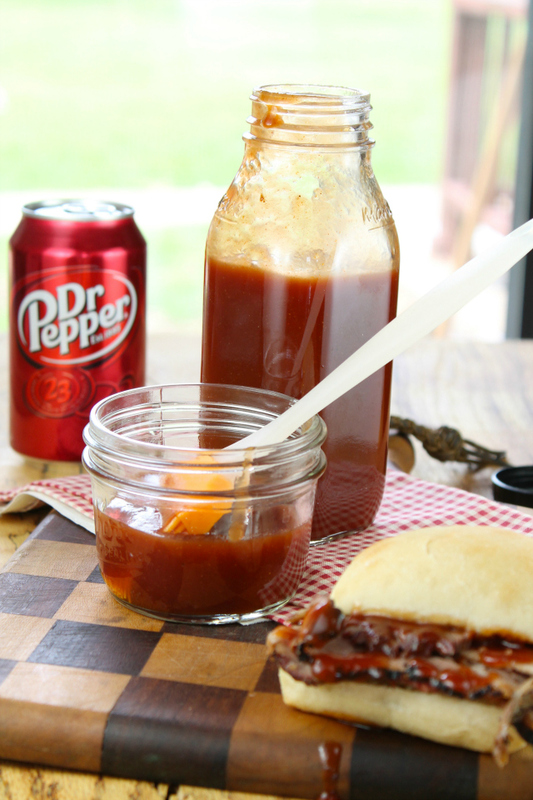 What is it about the combination of sweet and spicy? These sauces go onto anything from chicken to seafood, giving deep flavor and a beautiful coating of moisture on the food. The sweet is surprising in some of these. How about using a favorite soda? Then, add a kick from your best alcohol. 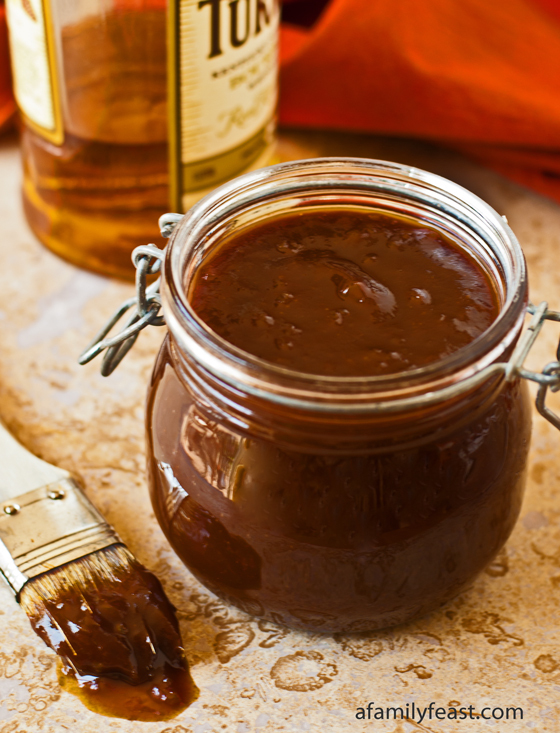 They are all beautiful sauces that are must haves for any barbecue.